This entry was posted in Tolkien’s creative spirit and tagged Art, Dragons, J.R.R. 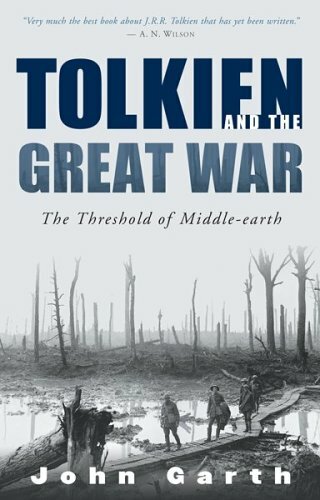 Tolkien, Pauline Baynes, Peter Jackson movies, Realism, Tolkien's writing. Bookmark the permalink. I am still trying to figure out the proportional size of Hreidmar’s children Otr and Fafnir, in The Saga of the Volsungs, when Otr is in otter shape and Fafnir is in dragon shape, especially in relationship to the treasure hoard that Loki takes from Andvari. The hoard is barely enough to cover and fill Otr’s otter’s skin and can be taken away in two chests by Sigurd after slaying Fafnir after the latter had sat on it for a long time in dragon shape. Obviously Tolkien is referencing this when Bilbo takes his share of Smaug’s hoard home in two chests in The Hobbit when he originally was contracted to have a one fourteenth share of the profits. A natural, “in-world” explanation for the remote language used to describe the War of Wrath could be that the author of the Quenta Silmarillion was not an eye-witness to the events and may have been limited to basing their account on poetic source-material, transmitted via Numenorean traditions rather than directly from living (Elvish) participants. But Tolkien did live long enough to see atomic bombs and even atomic power reactors, and he could have read about them in science fiction much earlier. So Tolkien may have imagined that the most advanced dwarves used some type of atomic energy to power the lights: “The light of sun and star and moon in shining lamps of crystal hewn, undimmed by cloud or shade of night there shone forever, fair and bright.” and the grow lamps used in their underground farms, if they did not chemically synthasize their food. And Morgoth, with his superior knowledge, no doubt used some form of atomic energy to power his vast underground civilization in Angband which supported armies of millions of orcs. So it is easy to believe that Ancalagon had some type of atomic reactor to power his anti gravity, and when he fell upon Thangorodrim the reactor might have exploded with enough force to wipe out all life on Middle Earth, if the Valar, invisibly present, had not used their powers to slow down the energy release billions of times, so that Beleriand did not sink beneath the sea for several years, when everyone had been evacuated. 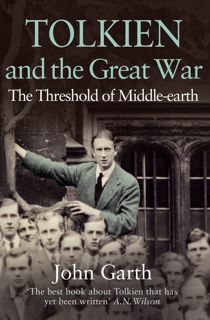 Or Tolkien being an Old and Middle English and Old icelandic professor and concerned with teaching things like the ‘medieval’ necessities of story-telling was concerned with illustrating that in his story-telling rather than anything to do with the atomic age that he was in. With all the planning and scheduling that he had to do for the Oxford English department (not to mention creating his legendarium) I doubt that he had very little time to read science fiction. But I guess it is easy to assume that he read a lot of science fiction given that his works are mistakenly catergorised as such. 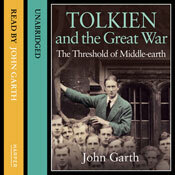 I catergorise The Hobbit ‘A story of long ago’ and The Lord of the Rings ‘a tale that grew in the telling’ like Tolkien states them to be in the foreword of each book. Have a read some time of ‘The Seeress’s prophecy’ a translation of the Old Icelandic poem ‘Voluspa’, which prophesises the fall of Midgard/Middle-earth and see where Tolkien got his ideas. The Dwarves’ names in The Hobbit, amongst other things, also come from there. Reblogged this on Serendipitous Beginnings. I’m glad I’m not alone in the sense of there being mysterious depths to Tolkien’s world. But I rather like the sense of untold stories and feel it gives a spaciousness to the legendarium. 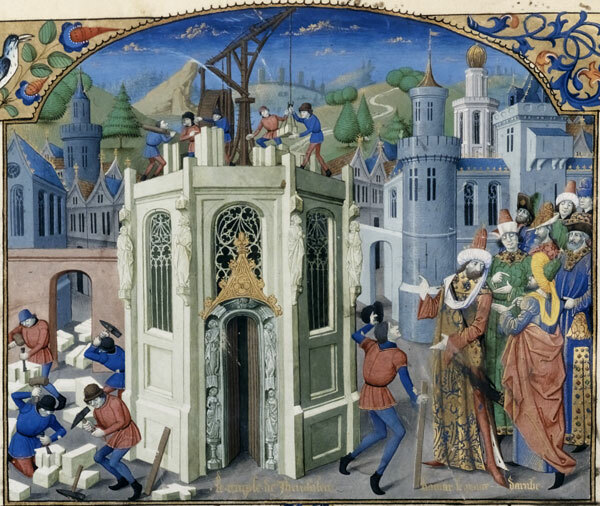 I always liked the saying “he can see in the dark like the cats of Queen Beruthiel” — until someone actually told me who Queen Beruthiel was and why she had so many cats. I think perhaps she’s evidence that Tolkien read Gormenghast.